This 2-year project will dredge / deepen a stretch of the ICWW to allow larger vessels to navigate the waterway. This sensitive project requires environmental controls to minimize the effect on coral reefs, sea grasses, and other aspects of the marine environment. The 9-acre reclaimed land will be the home of the Event Village for the 2017 America's Cup, which Bermuda is hosting. 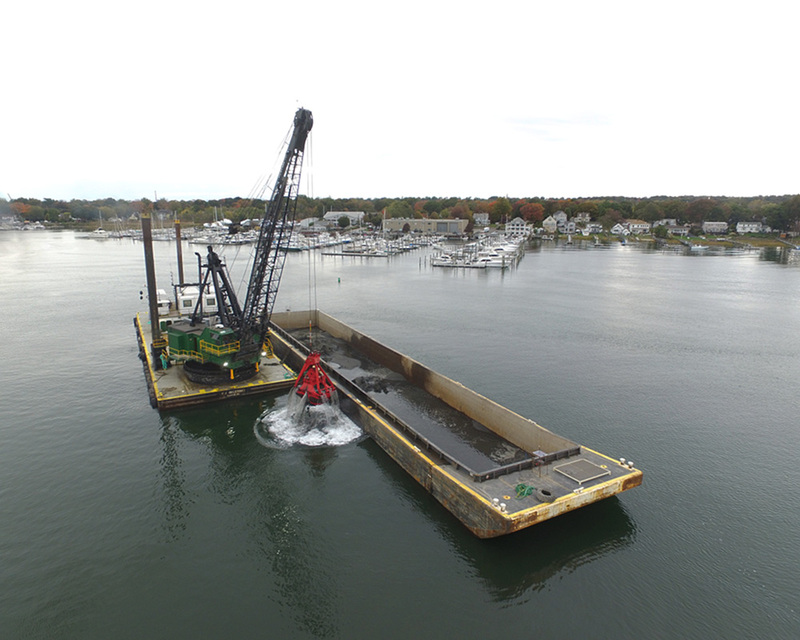 Cashman was part of the "world-class team" assembled to conduct the largest PCB sediment remediation project in U.S. history, which EPA called "enormously successful." 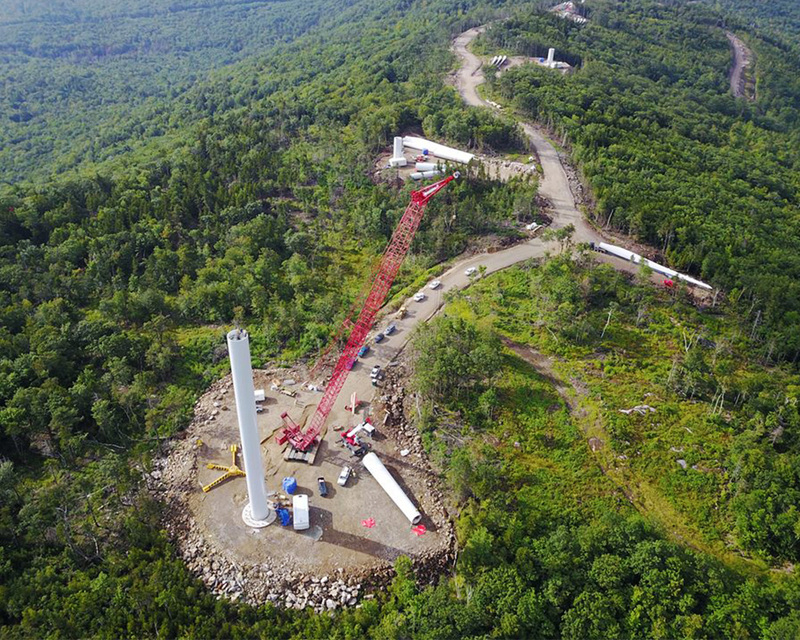 Construction has begun on the Canton Mountain Wind Project, which consists of eight 2.65-MW GE wind turbines. Cashman received an overall rating of "Exceptional" from the Army Corps on this project based on excellent performance and the highest ratings assigned to Quality and Management. 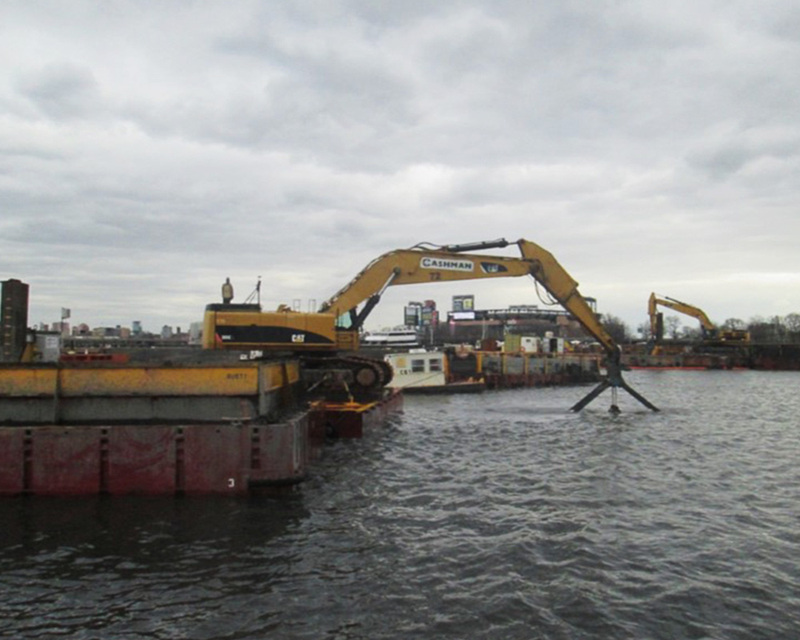 Cashman used the Dale Pyatt, the F.J. Belesimo, and the Kraken to complete the first maintenance dredging in Portland Harbor to occur in over 15 years. 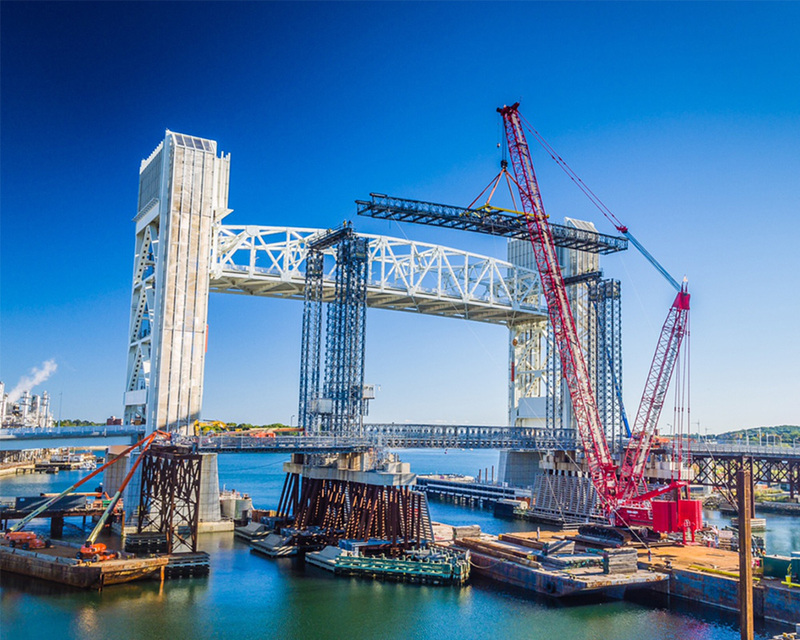 For over four decades, Cashman has applied expertise and resources to successfully complete some of the most challenging and significant construction projects in North America. Whether revitalizing communities and waterways or redefining power generation and infrastructures, Cashman is a recognized innovator in multi-disciplinary construction. Our comprehensive portfolio of companies and services—spanning wind power and dredging to heavy civil engineering and concrete tank design and construction—are strategically aligned to provide clients with higher levels of performance, greater efficiencies, and better visibility into every facet of each project. Leveraging our collective capabilities and knowledge, we develop one-of-a-kind solutions that address clients' unique needs and goals. Quality, safety, integrity, and professionalism form the foundation of our business. That is why we follow detailed safety and quality control procedures on every project—from the largest to the smallest. At Cashman, we know what it takes to deliver quality projects—on schedule and on budget—every time.